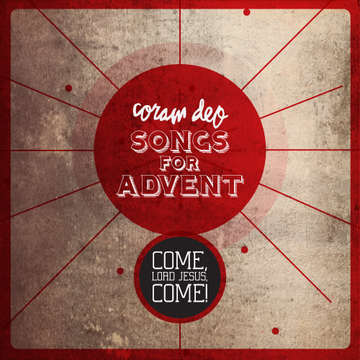 This collection of songs for Advent includes the new single Joining In The Joy, from Coram Deo Church's much anticipated new album Swallowed Up Death, which releases on Tuesday January 13th. We pray this new song and the rest of the Advent EP encourages you to worship Christ who has come and is coming again. For more information and to preorder Swallowed Up Death, go to www.cdomaha.com/music.